We were delighted to be invited once again to be involved in Liz’s new project in West Wellow. 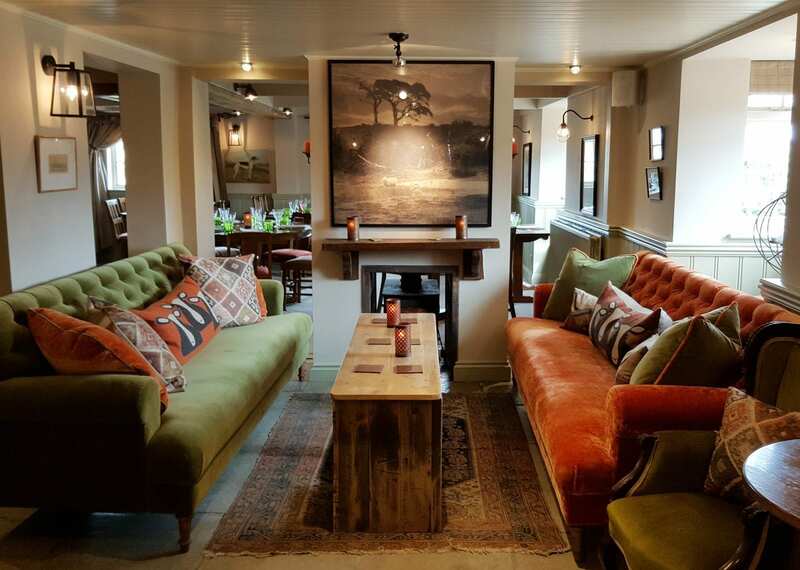 The pub needed a complete aesthetic overhaul to create the warm, cozy relaxed environment of Liz’s vision. We worked closely, providing practical advice where needed. 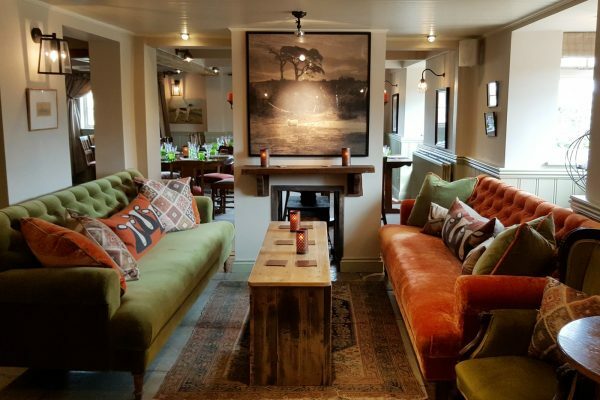 The Rockingham Arms is now a wonderfully welcoming and stylish place to meet family and friends for food, drinks and shopping.